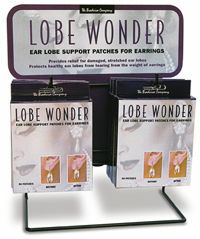 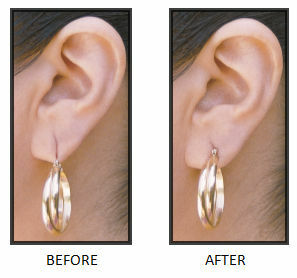 Lobe Wonder/EarLift is the original ear lobe support patch. 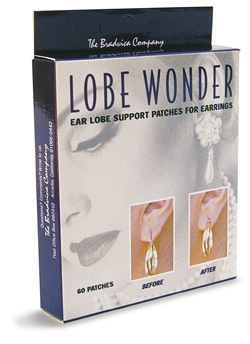 Lobe Wonder and EarLift are registered trademarks of the Bradvica Company. 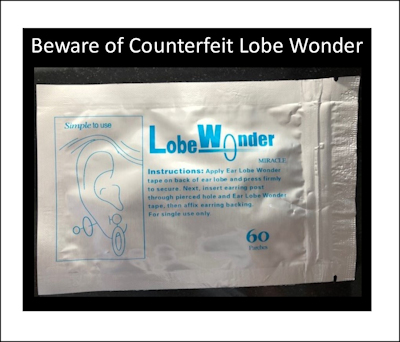 Patches and packaging are made in the USA.